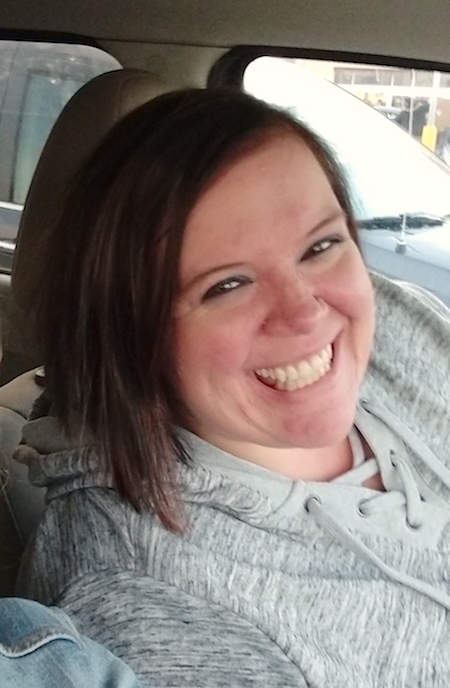 FORT WAYNE – Ashlee D. Rager, age 32, died Sunday, Feb. 3. She was born March 21, 1986 in Paulding. On Aug. 8, 2014, she married Kay Molitor, who survives. She was a Paulding High School graduate and received her BS and master’s of education in marriage and family therapy from Indiana-Purdue of Fort Wayne. She was employed by Crossroads Child and Family Services, as a professor at Indiana Tech, and a therapist at Nicolet Counseling LLC of Fort Wayne. She is also survived by parents, Dave (Mary) Rager and Dawn (Jason) Kochenour, both of Paulding; siblings, Taylor (Pedro) Cabanellas, Ft. Campbell, Ky., and Cory Rager, Paulding; children, John (Erin) Stoller, Aaron (Allyssa) Stoller and Noah Stoller; grandchildren, Andrew, Charlotte, and Phoenix; grandparents, Jerry and Ruth Ann Beck, Tom and Diane Myers, Alice Rager and Bill and Amy Kochenour; and godchild, Adi. She was preceded in death by grandparents, Jeanne “Pudge” Myers and Glenn Rager. Funeral services will be conducted 11 a.m. Monday, Feb. 11 at Den Herder Funeral Home, Paulding, with Pastor Jeremy Thompson officiating. She will be laid to rest in St. Paul Cemetery, Paulding. Visitation will be 2-8 p.m. Sunday, Feb. 10 at the funeral home. Visitation also will be on Monday from 10 a.m. until time of services. In lieu of flowers, please consider a donation made to the family in care of Kay Rager. Online condolences may be sent to www.denherderfh.com.